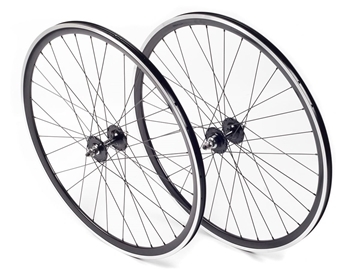 The new Aventon Push Wheelsets are built with the everyday rider in mind and ready to tear it up through the streets. 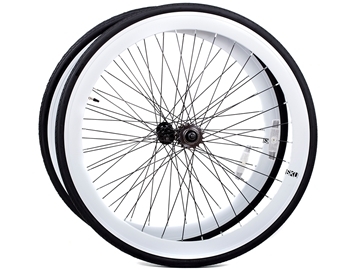 A very versatile set of wheels ready for what the streets have to throw at you! 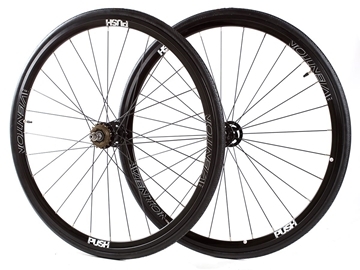 The Push wheels come equipped sealed Aventon hubs, Kenda tyres, 15T sprocket and a 16T freewheel. 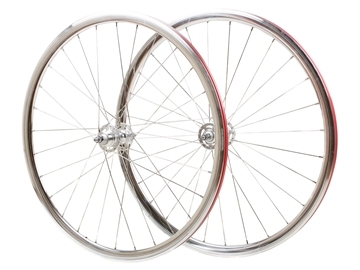 Professionally hand-built, the robust and super durable Notorious 50mm rims laced to the Japanese sealed bearing BLB King Hubs with double butted aero spokes. 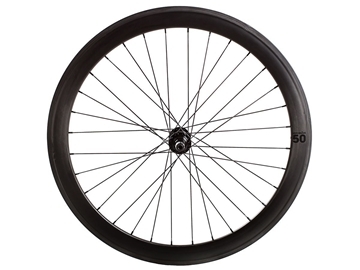 This is a tested and proven high quality, performance, street or track ready complete wheel at the fraction of the real upgrade price. 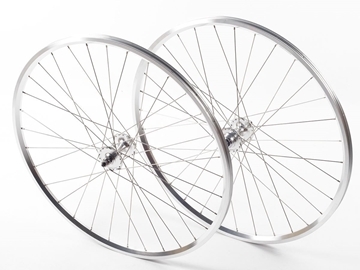 Professionally hand-built, the robust and super durable Notorious 90mm rims laced to the Japanese sealed bearing BLB King Hubs with double butted aero spokes. 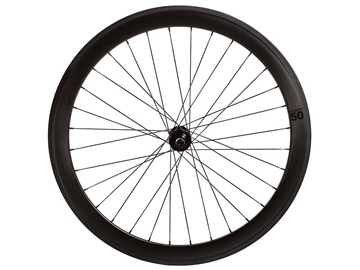 This is a tested and proven high quality, performance, street or track ready complete wheel at the fraction of the real upgrade price. 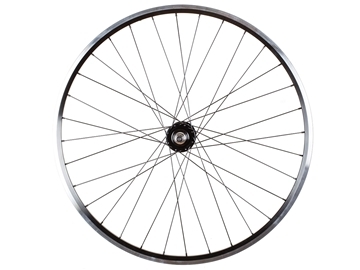 This wheel is an ex-display item and may have some paint imperfections/storage marks. Standard one year warranty does not apply to paint work/paint finish. If you have any questions regarding this product please contact us before the purchase. 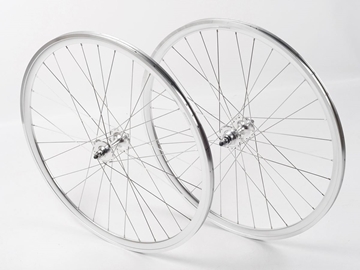 Hand built in Brick Lane Bikes workshop by our in-house skilled wheel builders. 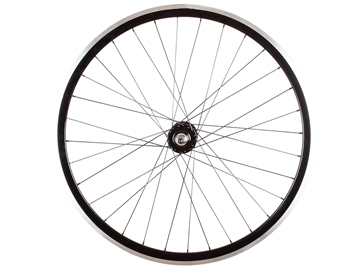 BLB Notorious 90 rim laced with our BLB spokes onto BLB Track hub. 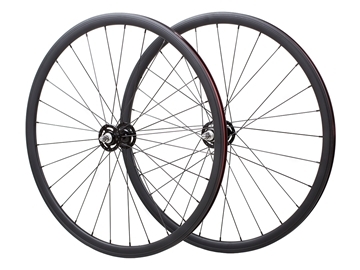 The Novatec wheelset is a simple yet elegant wheel set and is the perfect accompaniment to your classic builds whilst not breaking the bank. 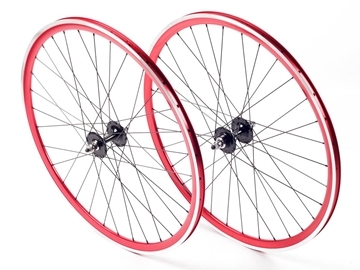 Ensured smooth ride by the Novatec 28 holes large flange hubs with sealed cartridge bearings laced to 30mm MSW rims. 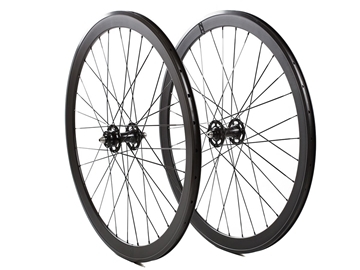 A slightly reduced profile, a new approach to braking surfaces and a unique carbon layup has yielded a durable, amazingly light wheelset that will redefine your idea of how great a wheelset can be. 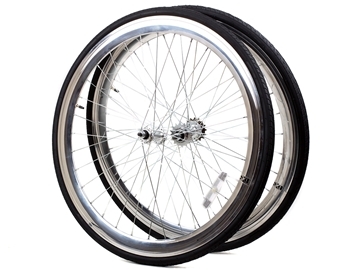 100% wheelbuilt. Made on Pro Lites very own high-pressure vacuum forming machine, the Gavia Caliente combines incredible light-weight with characteristic Pro-Lite strength. 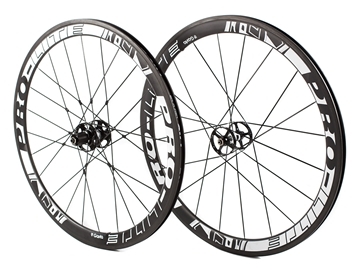 A new rim profile provides improved heat resistance and removes the need for offset brake pads. 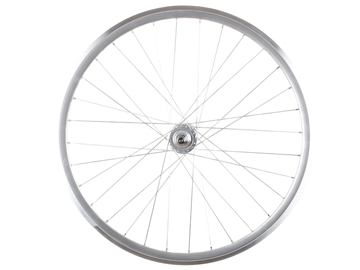 Please note that this is an ex-display wheelset. 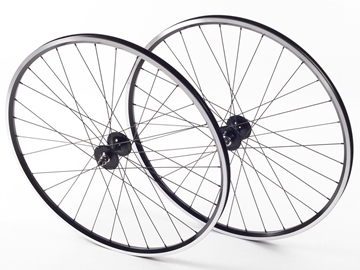 Shroom Components have added complete ready-to-go wheelsets to their line of great affordable products. 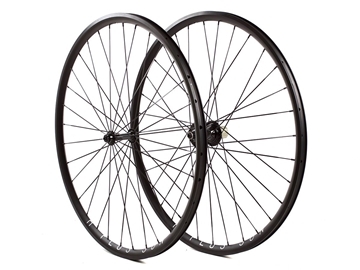 Using the renowned high quality rims from Kinlin, built on Shroom cap&cone hubs and stainless steel spokes; these wheel sets are amazing value for money. 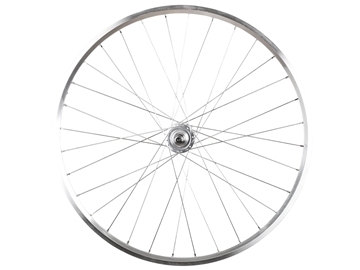 The Shroom Classic rear wheel is a simple yet elegant wheel and as the name states, is the perfect accompaniment to your classic builds whilst not breaking the bank. 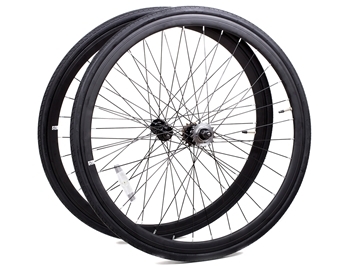 The Shroom Deep Section rear wheel features 30mm deep aerodynamic Kinlin aluminium rim - this is one light, durable and great quality wheel that is an option for any build. 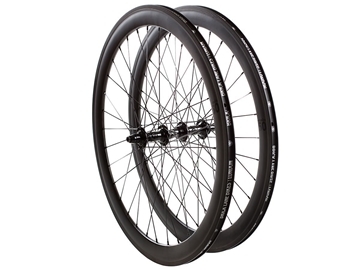 The Shroom Deep Section wheelset features 30mm deep aerodynamic Kinlin aluminium rims - this is one light, durable and great quality wheelset that is an option for any build.